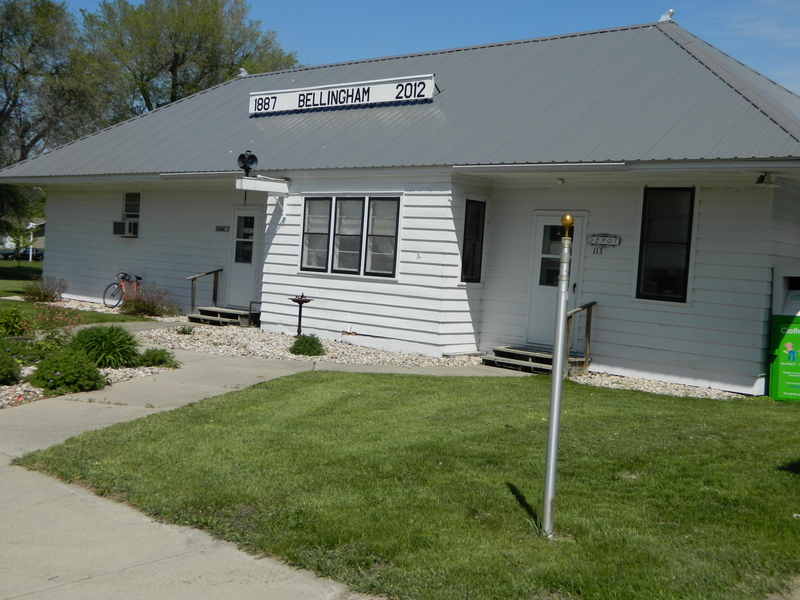 The City of Bellingham is located along U.S. Highway 75 in Lac qui Parle County, Minnesota. In 2010, Bellingham was home to 168 residents. 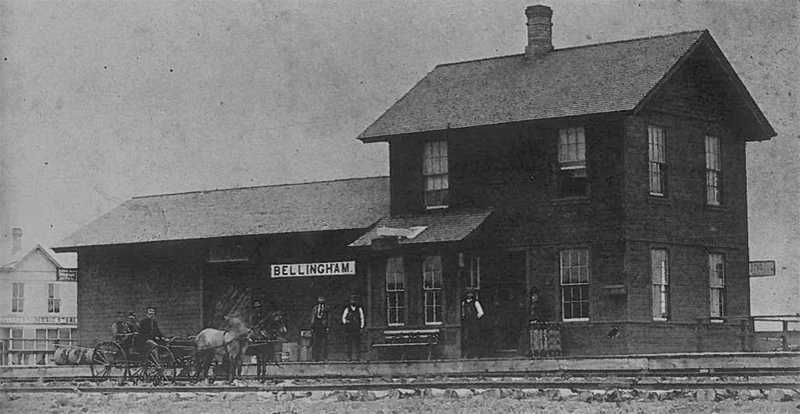 The City of Bellingham was founded in 1887 by Robert Bellingham and his family. In 2012, Bellingham celebrated its 125th anniversary with a weekend-long celebration. My mother Katherine (Kohnke) Woodruff was born in Bellingham MN to Otto and Bertha (Milbrandt) Kohnke on 21 Aug 1908. She has just passed away at the age of 103, and I know she spoke very fondly of Bellingham. I visited there with her in the summer of 1960. Hello to the relatives I did meet at that time. Hi, I hope you read this note. My name is Dennis Wiese. My great grandfather was August Kohls, his sister was Augusta Kohnke., so we are 3rd cousins!!! I was born and raised in Louisburg, Minnesota, my mother was a Kohls. I am doing some family history and would like to learn some more about the Kohnke branch.